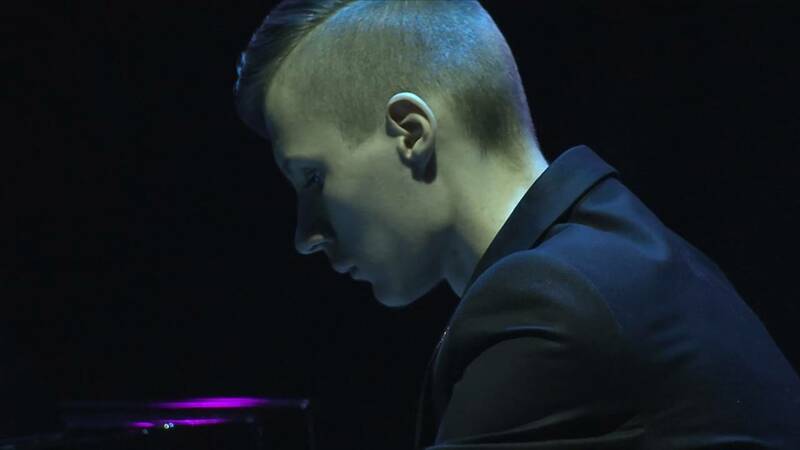 16-year-old Alexey Romanov has moved an audience to tears with his incredible piano solo, despite being born without fingers. It's impressive enough that at just 16 years old, Alexey Romanov is playing the piano to the world's stage, let alone achieving all of this despite being born with no fingers. The Russian teen, from Tatarstan, was born without hands and has only one leg but he hasn't let this stop him doing what he loves best: playing the piano. Alexey began teaching himself the piano only two years ago and has since gone on to tour the world. His latest performance of River Flows In You at the Nordic Business Forum in Helsinki was played to an audience of 5000 people who gave him a standing ovation. According to his Facebook page, the teen does have access to prosthetic limbs but prefers to play without them in order to "better hear the musical instrument and be more comfortable during his performances". He also thanks his adopted family for all of the support they have given him, enabling his dream to become a piano teacher.